Julia Yaroshenko is a Ukrainian freelance travelling model. Peter and I have known her iconic face for a while (always on 500px and even some photographers in the Peter Coulson Community), and were very excited when Julia e-mailed us letting us know of her travels to Melbourne. 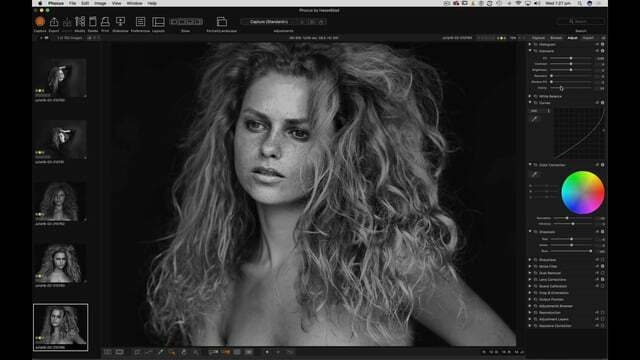 These tutorials are a fly-on-the-wall, start to end of our photoshoot, interview & retouching.